Directions: WEST ON GURLEY, LEFT ON HASSAYAMPA VILLAGE LANE, RIGHT ON COPPER BASIN, LEFT ON TIMBER RIDGE, LEFT ONROLLING HILLS, RIGHT ON BLUE GRANITE LANE, HOME ON RIGHT. Approximate size: 13504.00 sq. ft. Please, send me more information on this property: MLS# 5861989 – $549,900 – 1102 Blue Granite Lane, Prescott, AZ 86303. 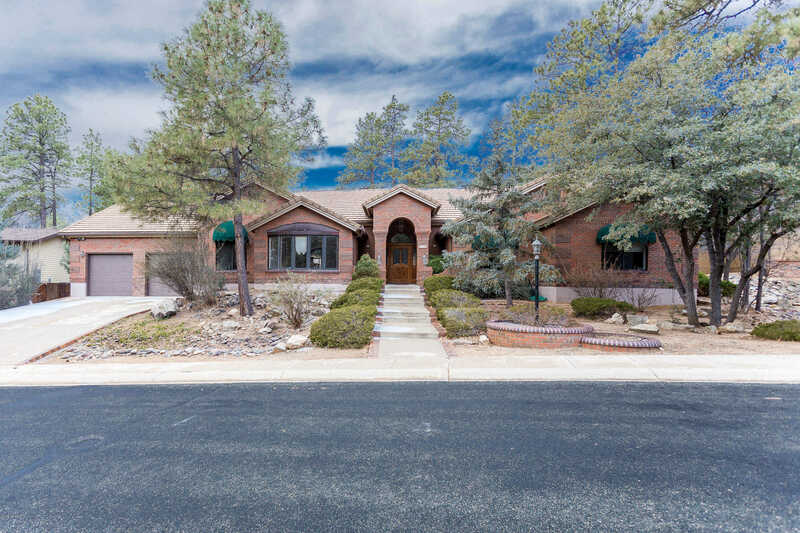 I would like to schedule a showing appointment for this property: MLS# 5861989 – $549,900 – 1102 Blue Granite Lane, Prescott, AZ 86303.